CAO carried out a user survey this year to assess and improve its communications products. The ‘Communications Survey’ allowed for CAO’s diverse worldwide audience to assess the usefulness and quality of CAO’s website, social media platforms, and publications. Responses provided valuable feedback and indicated that CAO’s user base is growing, and that people find CAO’s work to be balanced, complete, and factual. CAO will consider guidance from the survey in communications efforts going forward. This includes a ground up redesign of CAO’s website, a project that started this year and is anticipated for completion late in 2018. What is CAO and how do we work? CAO's two-minute animated video released this year answers these questions and introduces CAO's work. The video is now available in English, Spanish, and French on CAO's website, www.cao-ombudsman.org. 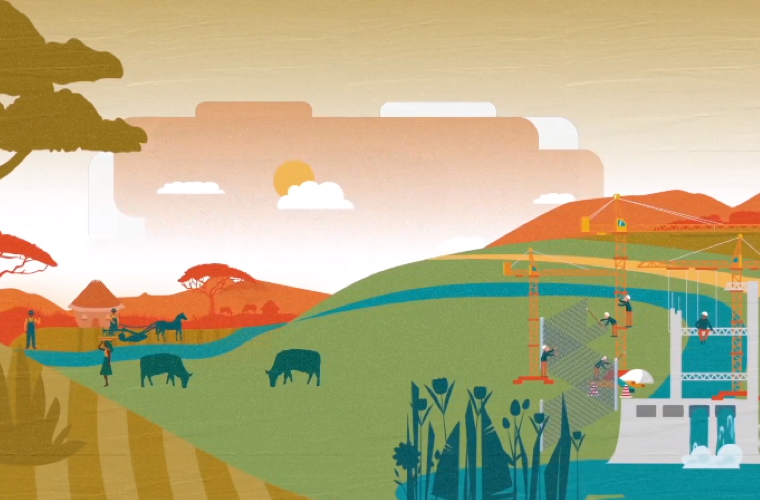 CAO also produced two videos this year: a short film depicting the outcomes of a CAO dispute resolution process in Nicaragua involving an IFC client and former sugarcane workers affected by chronic kidney disease, and a short-animated video explaining CAO’s work. During the next year, CAO plans to document local impact from its work through various multimedia projects.